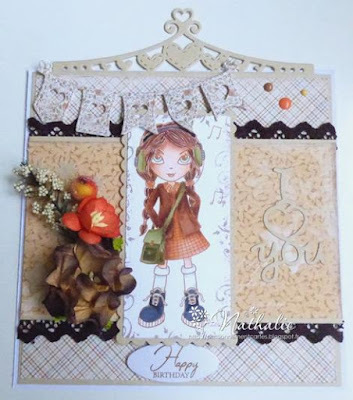 Challenge #195-"Anything Goes Mixed Media"
and here is Pat's creation. 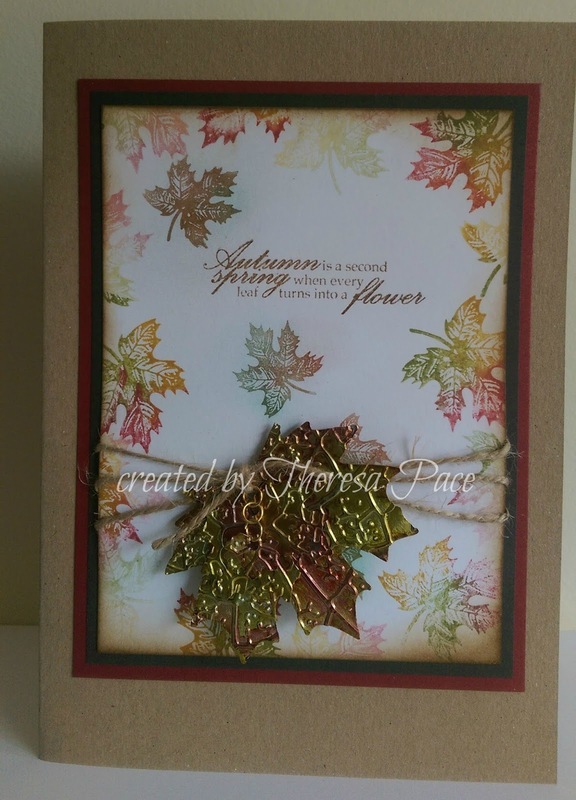 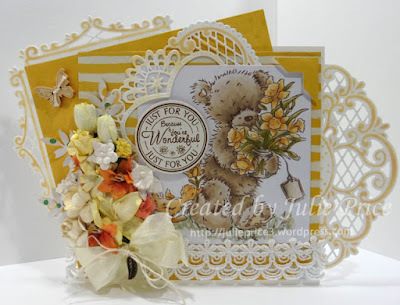 Pat will be choosing a Top 5 for this challenge along with a Guest Designer spot which will be offered for the 10th November challenge. Now, with lots of fabulous creations to inspire you for our Fall Colours Challenge is our wonderful Fussy and Fancy Girls! 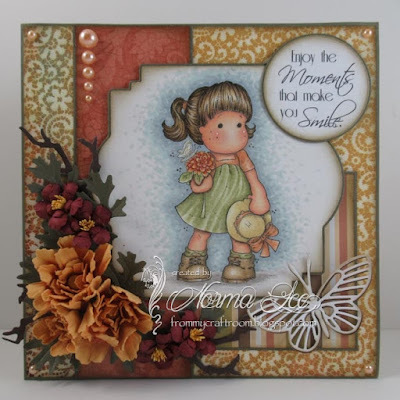 Wonderful DT Creations and thanks for this fun challenge!